With hints of coffee and a mouthwatering sweetness, no breakfast is complete without our signature bacon, seasoned with ground coffee, brown sugar, salt & pepper.  We use 100% Berkshire pork for all of our bacon. Eggs from Speckled Hen Farm (Columbus, OH) and toast from Matija Breads.